Advertised is this top ten, best selling vehicle by Ford containing a Diesel, 1900cc engine and Automatic gearbox. It is up for sale in a Black finish with only 89000 miles clocked up on the dash. Additionally, this particular model from us at South London Car Sales has the added bonus of coming with a history of any past servicing. You can drive away this car beginning at only £57.56 per month on finance or for a total payment of only £2,495. Either way it's a an excellent price for this particular model. Available for sale is this FOCUS C-MAX for the total cost of only £2,495. This dealership also offers its customers the possibility to buy using affordable monthly repayments to suit all budgets with instalment plans starting at just £57.56pm. 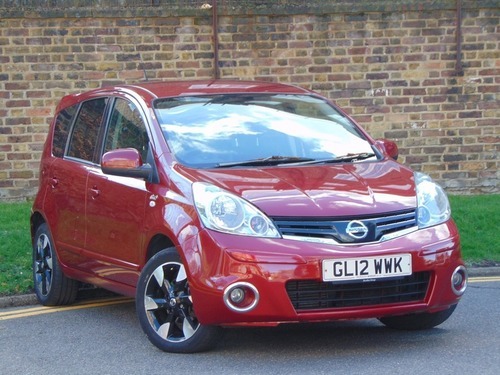 Consider getting in contact with South London Car Sales now and find out more about this car. 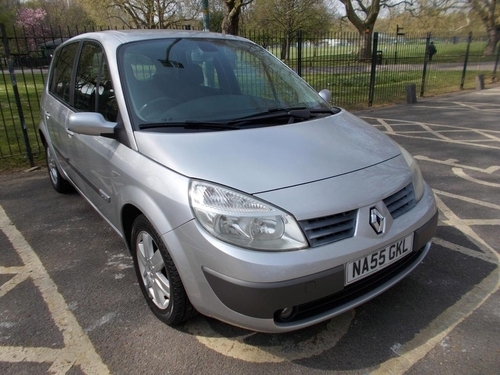 Available from our showroom in London is this Silver Renault SCENIC 1.6 VVT DYNAMIQUE that is fitted with a 1600CC Petrol motor and Automatic transmission. Have a good look, try out its full range of features and specs. Make a trip to this dealership in London or call to speak to a member of their friendly team to arrange an appointment for a test drive. In like new condition throughout, this White Nissan NV200 is up for sale and ready for its next owner to drive away at the fabulous price of only £22,194. It has done a mere 1617 miles and is equipped with a Ltr Electric motor and Automatic transmission. Manageable payments are available from Glyn Hopkin starting off at as little as £512.02 per month. Call or email and book to go for a test drive in this Nissan. 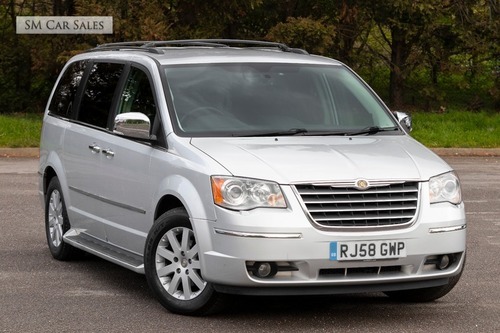 Become the next owner of this Chrysler GRAND VOYAGER GRAND VOYAGER 3.8 LIMITED PETROL containing a 3.8 L Petrol motor with Automatic transmission. This second-hand one has 35000 miles on the clock. Go and see this dealership today to have a chat about this vehicle. Currently up for sale is this car fitted with a Manual gearbox and 2429 cc Petrol engine. In addition, this particular MPV located at our dealership in London comes with its full service history. 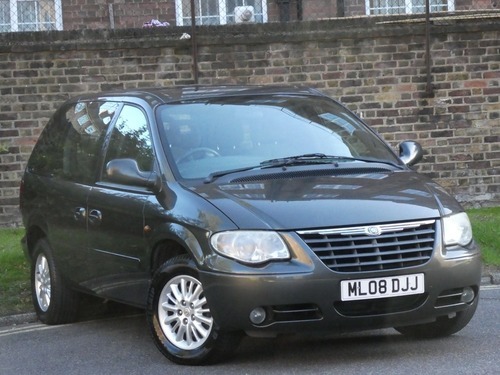 If you would like to know more about becoming the next owner of this Chrysler VOYAGER, contact the professional personnel at SM Car Sales Clapton Common London. In the tone of RED, this 1.5 Ltr Diesel MPV with Manual transmission is available for you to own. 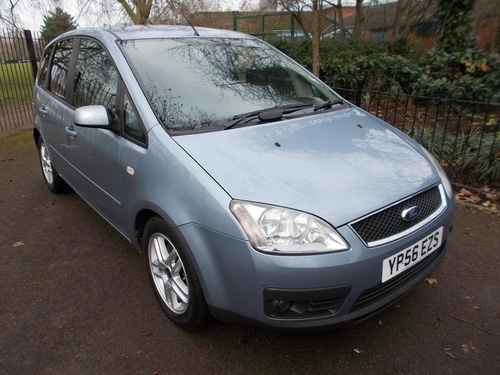 To become the new owner of this MPV motor do not delay and get in touch with us ASAP, with our bargain price it isn't likely to be up for for sale for very long. On the market and ready for you to drive home, this BLUE MPV is comprised of a Diesel 2987 CC engine, a Automatic transmission and has 131000mi on the dashboard. Visit the friendly sales staff at SM Car Sales Clapton Common London to find out what else this motor has on offer. Find out what monthly repayment plans are at hand at SM Car Sales Clapton Common London and be the one to take this car home today. This SILVER vehicle comes equipped with a Diesel, 2.0 ltr engine and Manual transmission. To find out more about this car, have a chat with the sales team. 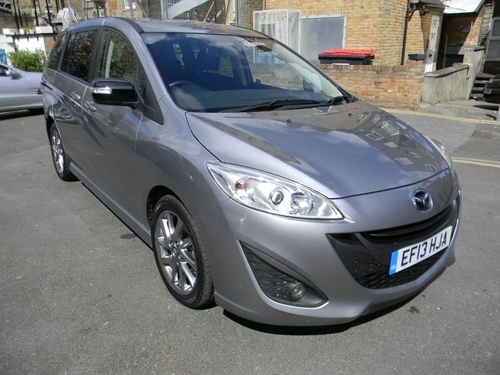 For sale and available to drive home is this MPV Mazda MPV D Venture Edition in Silver; this model is comprised of a 1.6 ltr Manual motor which takes Diesel and has with 34000 miles on the clock. With manageable payments on offer beginning at only £198.27 per month, this Mazda MPV can be yours to enjoy at your earliest convenience. Call or visit the knowledgeable staff to arrange an appointment. At the fabulous price of only £8,499 is this Peugeot equipped with a 2.0L Diesel engine and Manual transmission. 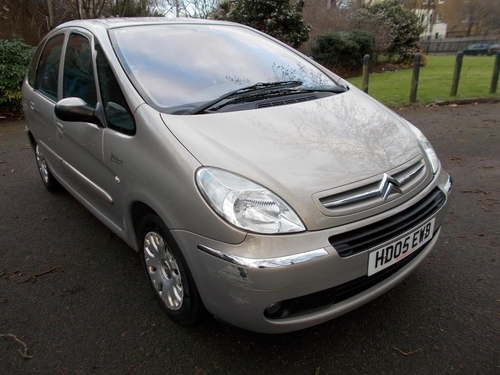 This used model has been finished in Silver and has few miles clocked up on the dashboard. So be the new lucky owner of this vehicle, pay us a visit to talk to one of our knowledgeable advisers and get this fantastic bargain. On offer and ready for its next owner to take home is this MERIVA 1.7 CDTi Exclusiv featuring a 1.7l Diesel motor with Auto transmission. Subject to financial checks, this car could be all yours to own with a loan. This dealership has a range of affordable repayment methods beginning from only £179.92 per month, just contact this car provider to get more information and find a payment package that suits your requirements. Would you like to purchase a TRANSIT? Consider this second hand one from Arnold Clark incorporating a 2.0L 38.2 MPG motor and 9525 miles clocked-up on the dash. Come down to this supplier now to see this car for yourself. This White vehicle contains a 1500cc Diesel engine with Auto transmission and has clocked-up 36612 miles. 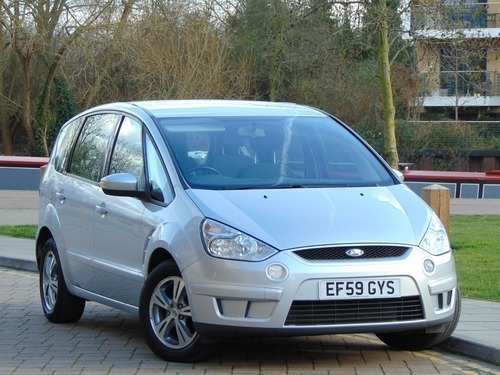 First Registered in 2015 this Ford is currently up for sale and ready for you to drive away for £13,999. This dealership also gives you the choice to spread the cost on credit, your affordable monthly payments could start at just £322.96 per calendar month. 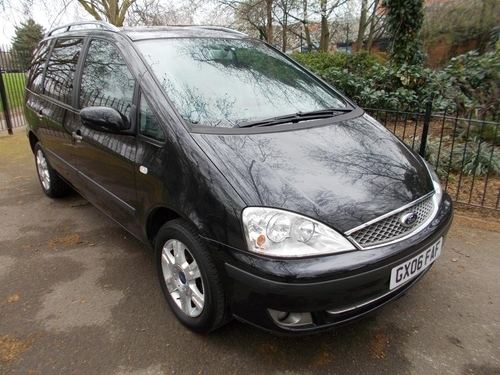 This Brown MPV vehicle has 43110 miles clocked-up on the dash and incorporates a 2.0 Litre Diesel motor and Manual transmission. First Registered in 2014 this Vauxhall is available on the market for only £7,999. Call or visit one of the friendly advisers at Cargiant and be the next driver of this Vauxhall ZAFIRA. First registered in 2015: Second hand ZAFIRA with 22885 miles clocked up on the dashboard, 5 doors, 2.0 cc engine, running on Diesel and with Manual gearbox. If you would like to know more about this vehicle, don't hesitate to visit or call a member of our qualified customer care department at Cargiant. Finished in White, this 2.2 Ltr Diesel S-MAX with Manual transmission is available for you to buy. Cargiant in London offers a range of manageable credit plans on this car, giving you the option to pay the full £15,999 or alternatively, you could opt for monthly repayments starting out at just £369.10 pm. Showing 1-18 of 16,591 items.